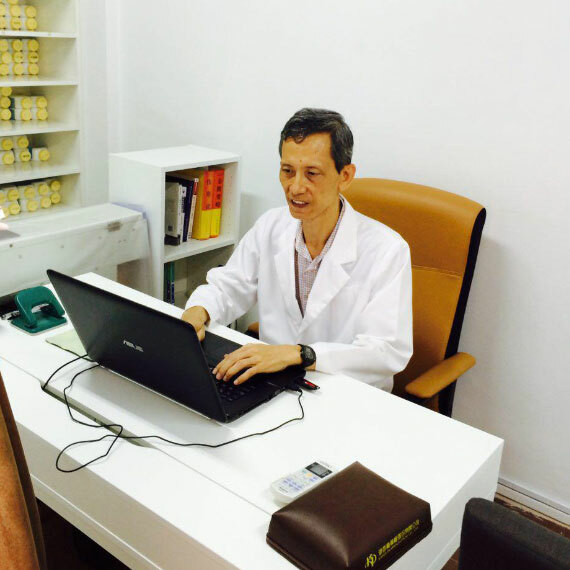 We are experienced TCM practitioners licensed by the Singapore regulatory bodies. In addition, all herbal medication prescribed adheres to strict rules and regulations set by the local authorities in Singapore. We care for a wide range of conditions and illnesses including Postural imbalance pain, Sciatica Nerve Pain, Spondylosis, Sprain and injury, Tennis elbow, Slipped disc, Arm / feet numbness, Insomnia and sleep disorders, Stress and general fatigue, Migraine and headaches, Rheumatism / arthritis, Gout / high uric acid, Diabetes / kidney diseases, High blood pressure, Chronic cough and fever，man and woman infertility, common childhood diseases and General TCM medicine. Emphasizing the natural, preventive approach that is the cornerstone of Health & Care TCM clinic, we also offer various treatment modalities such as acupuncture, cupping, Gua Sha, loosening of muscle/tendons in our centre.